Animated Women UK now have a local group in the South West thanks to the volunteers below. 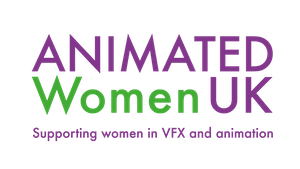 Launched in April 2018, their aim is to create a stronger sense of community for women in the Animation and VFX industries in the South East. 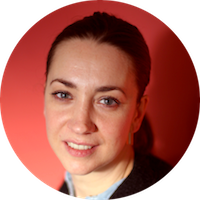 Katherine is the Senior Producer & COO of A Productions Ltd in Bristol. With 17 years in the animation industry, she has extensive experience of working across a wide slate of productions, ranging from In-house short form and long form series, international Co-productions, commercials and corporate work. Her role encompasses development of new IP, Series production & business development as well as series consultancy for external companies and broadcasters. 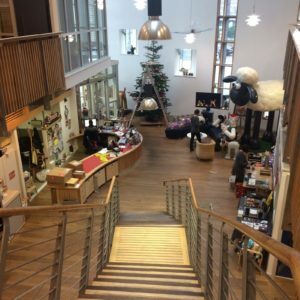 Basing her career solely in the South West and being part of the dynamic and ever increasing Bristol animation hub, Katherine has worked to encourage and develop female talent through her involvement with student mentoring across different colleges and universities and involvement with AWUK in the south west.